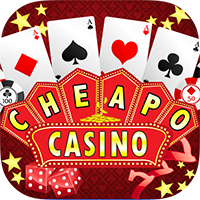 Cheapo Casino gives you the chance to WIN BIG in classic casino games like Slots, Blackjack, Video Poker, and Keno! Have even more fun with simple games of chance including Pick a Number, Rock Paper Scissors, Guess Which Hand, Three Card Monte plus many more! Play against your friends on Facebook, and see who has the best luck! Sit down, relax, have a drink & some chips – on us. We’ve got gorgeous games and lots of friendly people to play against with for FREE! 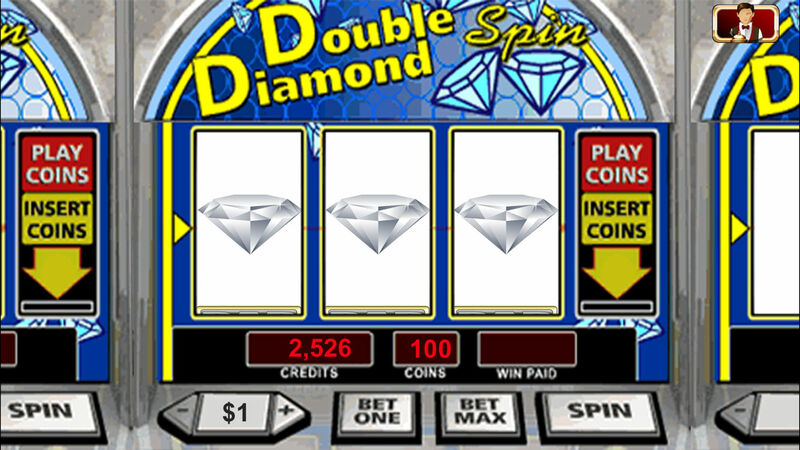 Make a fortune with HUGE Jackpots, Free Daily Chips and more! Will you play it safe and hold your cards, or double down and get a lucky ace? Tons of FREE chips given out each day! 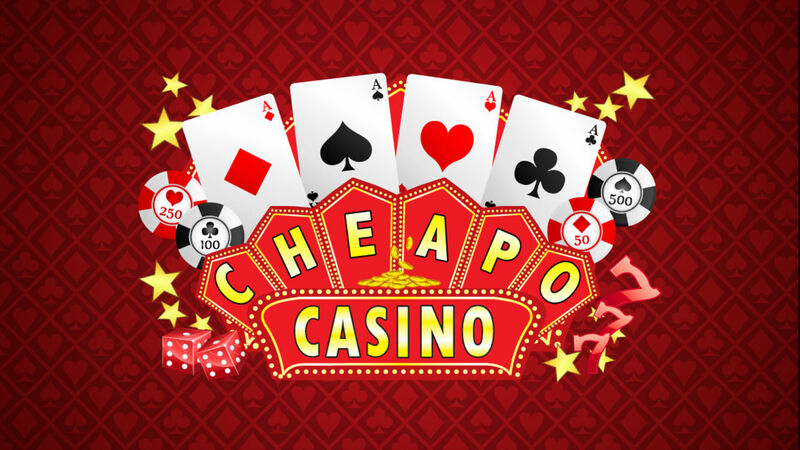 • Play all 13 Cheapo Casino games to test your luck! • Bonus FREE chips every hour! You’ll always have some chips to play with! • Play LIVE against your friends on Facebook! 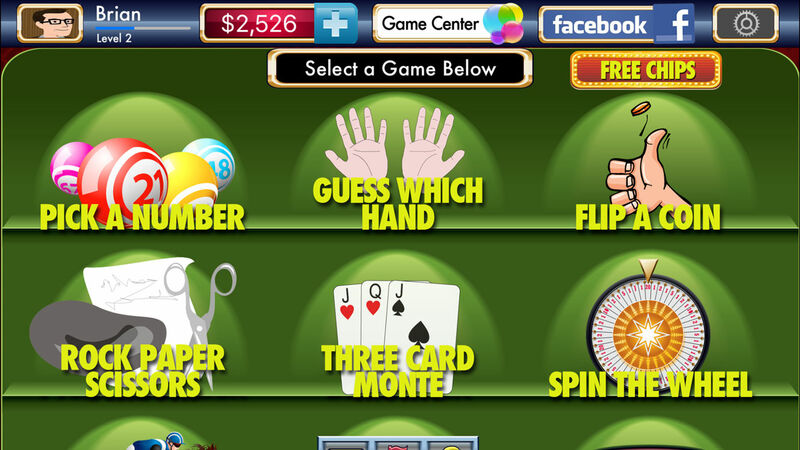 • Beat the house in Blackjack or test your skills in Poker! 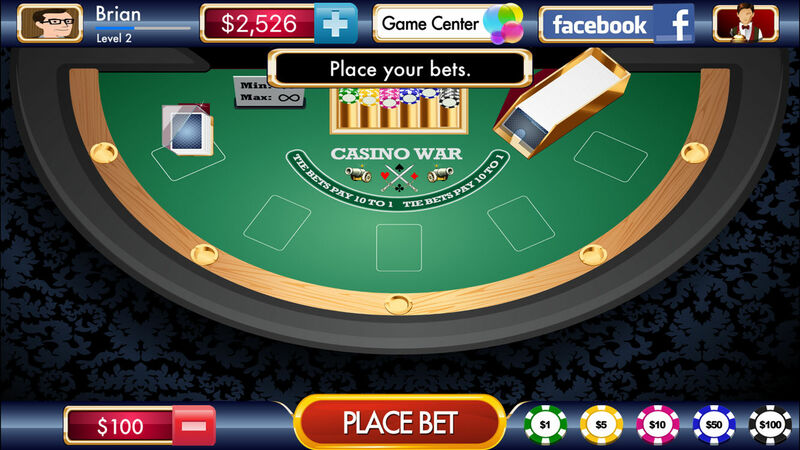 • Log in with Facebook, or play as a guest. • Support for iPhone 4, 5, 6, 6+ and iPad! 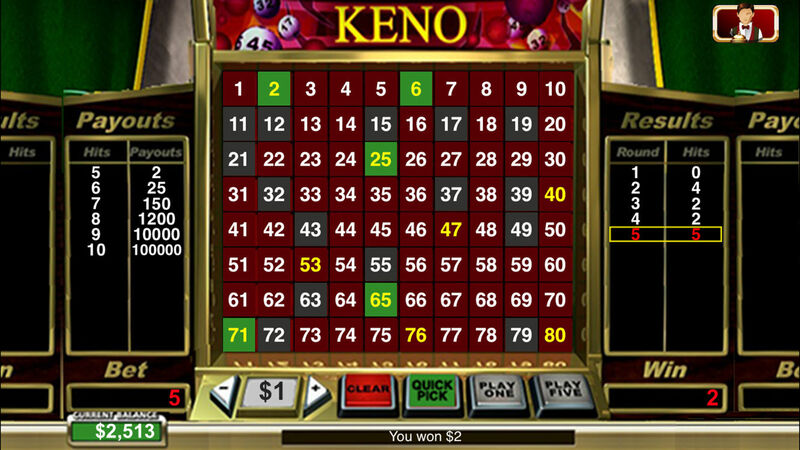 Get this great casino game today and have hours of fun playing FREE games!